Dividend Earner calls Stockchase “A great tool for DIY investors”. 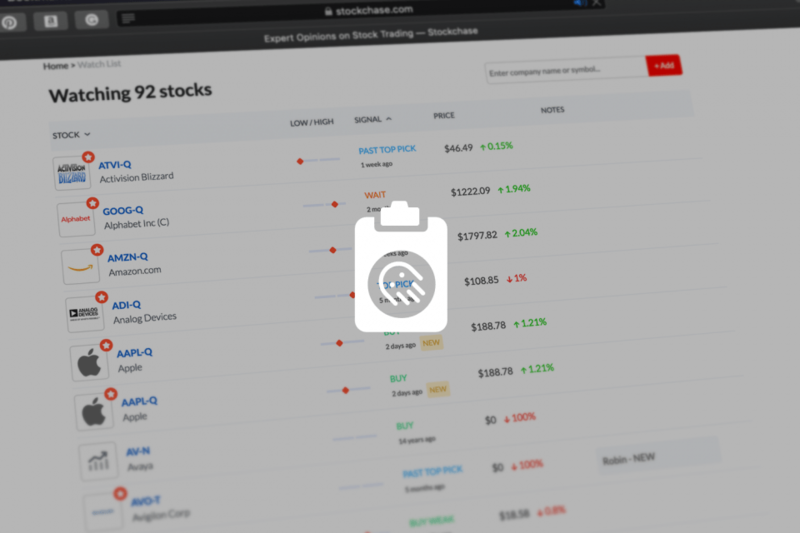 Use Stockchase to “Get a second opinion on your stock choices […] check out Stockchase and its well-maintained database of who’s saying what about which stocks.” according to Rob Carrick at The Globe and Mail. What Stocks are on Stockchase? How to Start Picking Stocks Using Stockchase? Stockchase is a database of comments made by experts talking about stocks on TV. Normally a show, such as Market Call on BNN, has a guest that gives his opinion on the stock market. Then, people call in and ask about the stocks that interest them. The guest (stock expert) also gives his top stock picks. 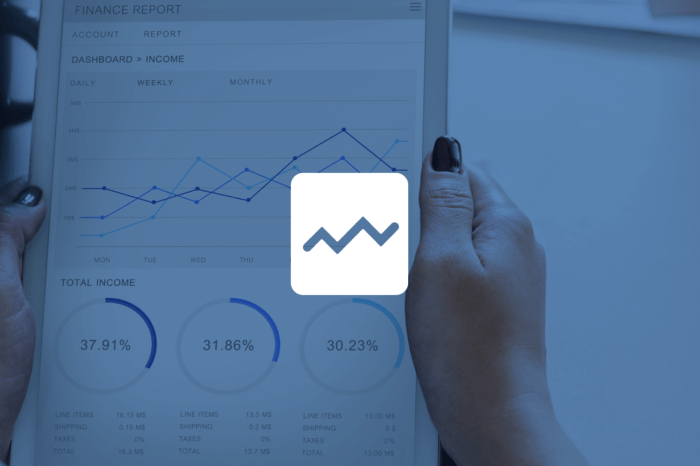 Each day, Stockchase takes all the information shared by stock experts on TV and condenses it to allow you to quickly see multiple points of view on a stock and the market, made by people in the business (we call them stock experts). You can then use the stock market information to make your own decision to buy or sell a particular stock or ETF (use Questrade for unlimited free ETFs purchases). The company chart on Stockchase shows all comments from experts on the chosen stock on a timeline. You can easily see what the price was when an expert recommended to buy or sell the stock and what happened afterwards. As a DIY investor, you probably do not have access to a financial advisor. But financial advisors and money managers are frequently interviewed on TV. Use Stockchase as your online investing tool for due diligence and for getting a feel for how companies are thought of by investment experts, to get a second opinion and validate your stock ideas. 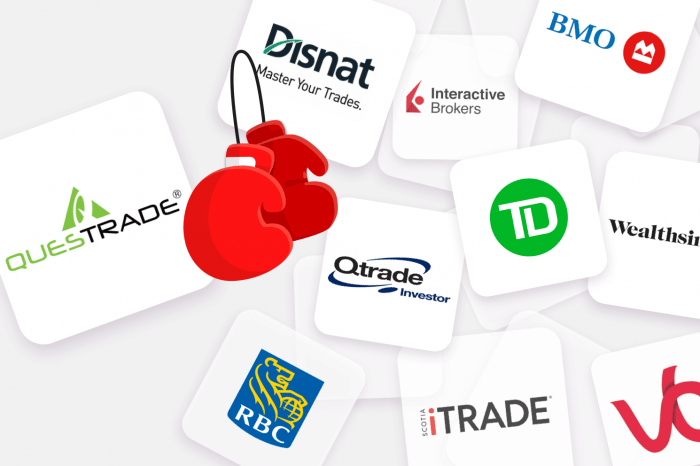 We also publish Canadian and TSX Stocks lists, like our 16 most promising Canadian tech stocks or the Top 7 Canadian Bank Stocks. We regularly publish stock lists. But, the easiest way to start is by using the Top Picks or the Daily Recent Opinions. Be careful, some experts pick good stocks and others have a bad track record. You can choose to receive the Top Picks Alerts daily or on a specfic day of the week. There are usually 6 new top picks each weekday. The newsletter also includes comments about past top picks. I like to receive the newsletter daily. Set it up according to your preference. The Watchlist Alerts newsletter is sent only when new comments match the stocks in your watchlist. I also like to set this one daily in order to get the new comments about my favorite stocks as fast as possible. The number of weekly emails you will receive and the number of comments in the alerts will depend on how many stocks you added to the watchlist. The signals are chosen by our dedicated team of editors who cover the shows. We try to assign the best signal according to what the expert said, but there can sometimes be a need to interpret what they are saying, so you should review the signals carefully. A Bull Market is associated with increased investor confidence and increased investments in anticipation of future price appreciation. You usually want to buy in anticipation of future price increases. Top Pick is the strongest buy signal stock experts issue. A Top Pick is a stock the expert feel has the most chance of turning into a Big Winner. They are so popular on Stockchase that we group them all on a separate page. Buy, Strong Buy, Speculative Buy and Weak Buy are signals that express a significant level of confidence in the stock and is recommended to buy. Buy can be identified as “strong” when the expert is overly enthusiast about the stock or “weak” when the expert recommends to buy but with less conviction. A Speculative Buy is issued when the expert recommends to buy the stock but notes that it’s very speculative, which means the price could have lots of ups and downs. Partial Buy is used when an expert advises to buy less than your full position. You can enter into a new stock at different price points using multiple partial buys until you reach your desired allocation. For example, Jim Cramer advises to never buy a stock all at once. “This is a real important one: never buy a stock all at once,” Cramer said. “I can’t stress it enough: do not, under any circumstances, buy all at once.” Using partial buys or partial sells you try to get the best price over time. Buy on Weakness is a different kind of buy recommendation. The idea is to buy when the price has been going down in anticipation for a come back. You can buy a stock on weakness after its price has been hit and is going down. This can happen for a number of reasons; an event that has affected the company (think Boeing and the Max 787 crashes) or during a general pullback (for example December 2018 for a stock like Amazon). When a Buy on Weakness signal is issued, it usually means to watch for the stock to reach a target price and buy it if it does. A Bear Market is where prices of stocks and securities are falling and widespread pessimism causes the negative sentiment to be self-sustaining. It’s pretty easy to understand this one. The expert does not recommend to buy the particular stock at this time. Sell and Partial Sell are signals to sell a stock. Sell is the strongest of the bear signals. The expert recommends to sell the particular stock. The partial sell is when the expert recommends you don’t sell your full position but only a part of it. Using partial sells or partial buys, you try to get the best price over time. Sell on strength indicates to watch for a target price and sell on strength after the stock price has been going up significantly. When a Sell on Strength signal is issued it usually means to watch the stock for strength and sell it if a target price is reached. Neutral signals are patience signals. They tell you to wait and see before deciding on what to do. They generally give you some guidelines about what to watch for in a stock or interesting information and data about the company and stock. Comments are of two types. The General Market Comments which explain current market trends, and the stock-specific comments that don’t show an intent to buy, sell or hold a stock but give information about the stock dynamics. Past Top Pick is used by expert when they give new information and updates about a stock they chose as a top pick in the past. Watch, Wait and Hold are similar neutral signals.It means the expert is watching and waiting before deciding whether to buy or sell a stock. If you hold the stock, then the expert thinks you should stick with it and hold it. It works with the same Stockchase free account you use on the web. It allows you to quickly browse new stock opinions and pass or add to your watchlist. Some experts pick good stocks others have a bad track record. Stockchase Premium members can access experts Top Picks portfolios and Performance Ranking that helps you choose your favorite experts; follow only the stock experts that perform better. 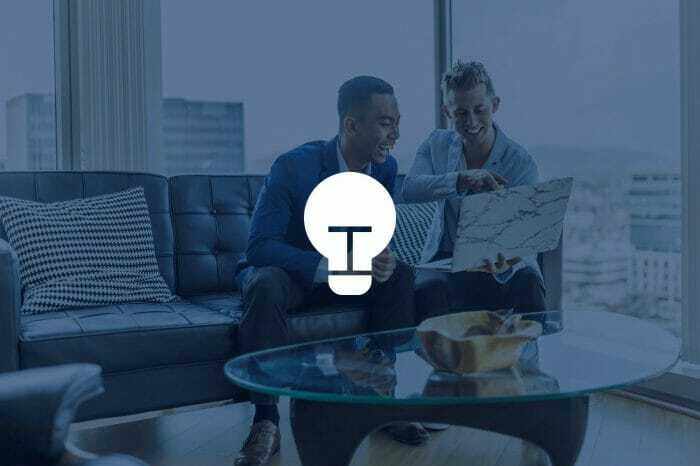 Stockchase Premium offers many more advantages like a Free Growth Investing (Capital Compounders) eBook, our monthly Best Stock Ideas Newsletter and a lot more. Have a look at our Stockchase Premium page for more details. Do you find an expert who is saying things you agree with? Click on his name and see all of his past comments and what he has been talking about. If you find a company that interests you, click on the company name and see what the the experts are saying. Sometimes multiple opinions are very useful to make an informed decision. Make your Opinion heard! Experts have been wrong before too. You can look at their history on this site if you don’t believe me! If you think an expert doesn’t quite grasp the situation with a stock, put a comment in their opinion. You can give an opinion a reaction, and reply to it. If you really like or dislike an expert give, him a reaction too. Leave a comment to explain why. Do you like or dislike a company in particular? You can also give feedback in the same ways! What Do You Think About Stockchase? We like to know whose reading our site! We seriously love hearing from you. If you have a question about a post or review, please leave a comment there. 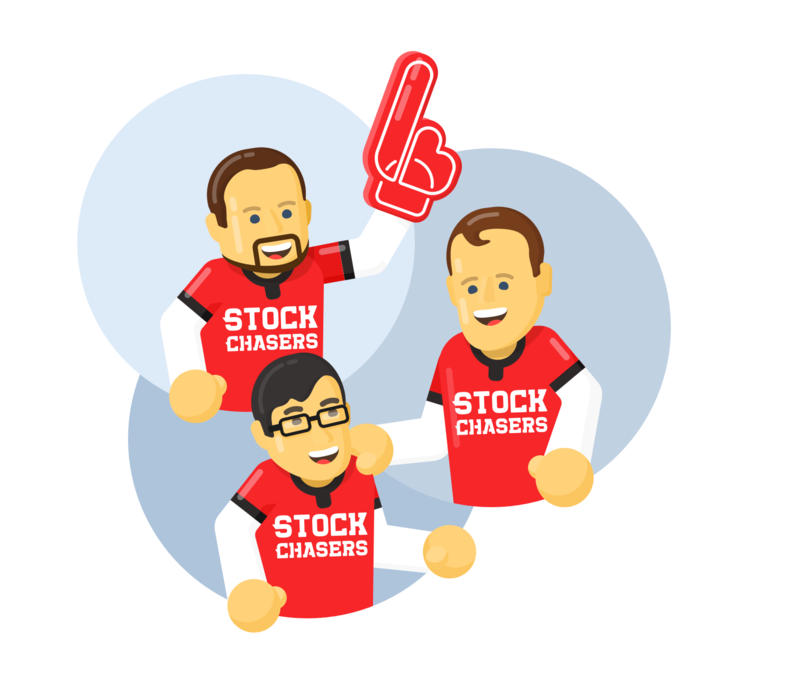 If you want to learn more about who we are, read our Stock Chasers page. To reach us, email hello@stockchase.com. Suggestions for future posts are definitely welcome. Otherwise, enjoy the guides and we hope you learnt a lot!